We have created software that can be used by anyone to create new musical instruments using their choice of movements, sensed with a variety of off-the-shelf sensing devices (including webcam, Leap Motion, Microbit, GameTrak). These instruments can be used to play and manipulate musical material, which can be either new material recorded by users or taken from third-party sample libraries. The goal of the Sound Control project is to collaborate with youth with special needs and disabilities in designing, developing and building bespoke digital musical instruments personalised for their unique needs. 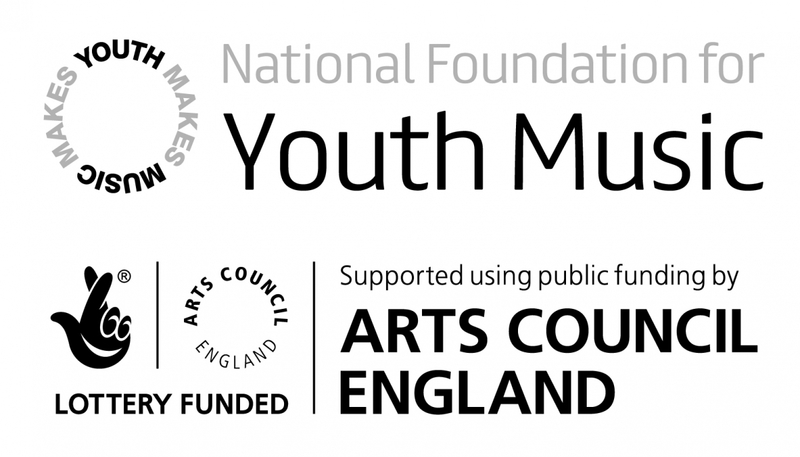 The Sound Control project is supported by a Paul Hamlyn Foundation “Widening Access and Participation in the Arts” grant. 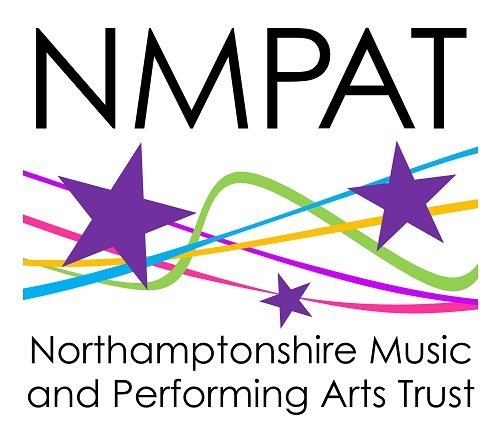 The project is led by the Northamptonshire Music and Performing Arts Trust.